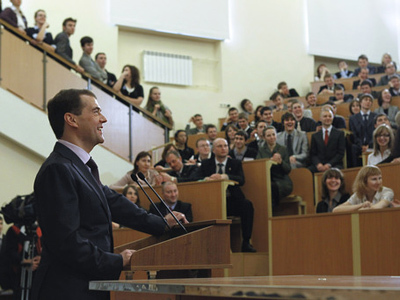 President Dmitry Medvedev has submitted a bill to the State Duma which would oblige banks to provide information on the property of persons willing to take up state jobs, as well as their family members. 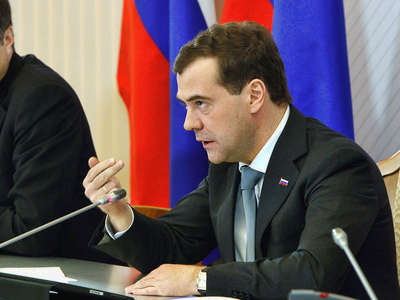 ­“The draft law on the responsibilities of state officials implies that banks must give all information about those who seek civil service posts,” Medvedev said earlier on Thursday, during a meeting with the United Russia party in his Gorki residence near Moscow. “Now it is not their free will as to whether or not they provide such information, it is now their responsibility,” he commented. 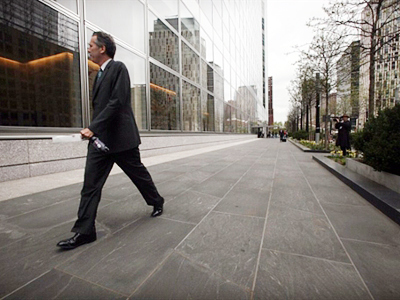 He added that the same holds true for the state bodies which register real estate deals. “Naturally, both officials and their relatives come under this rule,” the president said. More than 60 United Russia members from the party leadership and its regional units took part in the meeting. Among other issues that the president talked about on Thursday were training and social guarantees for workers. President Medvedev pointed out that there are a lot of issues in this field that need to be discussed, both in terms of domestic laws and international conventions. 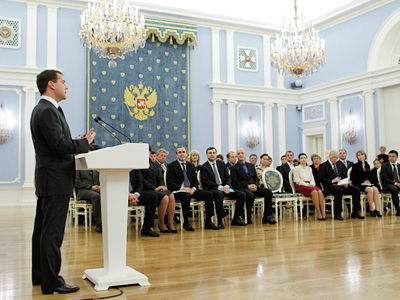 Addressing United Russia members, Medvedev also thanked them for supporting his initiatives for the modernization of the economy and political institutions over the recent years. “For the last several years, we might not have changed political institutions drastically, this was not needed I believe, but we’ve made them efficient. And the support given to my initiatives helped us to make necessary decisions,” he pointed out, adding that this year’s parliamentary election will take place within the modernized political system, “at least partially”.